Whether its a hospital hydrotherapy facility, a wellness retreat, a fitness centre, sporting facility or luxurious spa sanctuary, all must conform to the same meticulous construction and health standards. 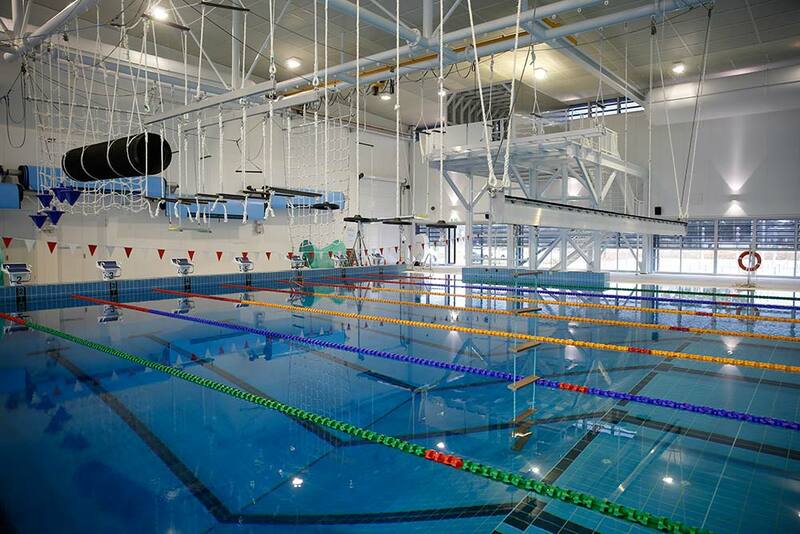 We bring valuable expertise, methodology and capacity to meet specialist needs; Health and Fitness Pools, Rehabilitation Pools, Hydrotherapy Pools, Spa Pools, Lap pools, Recreational Pools, Ice Baths and more. 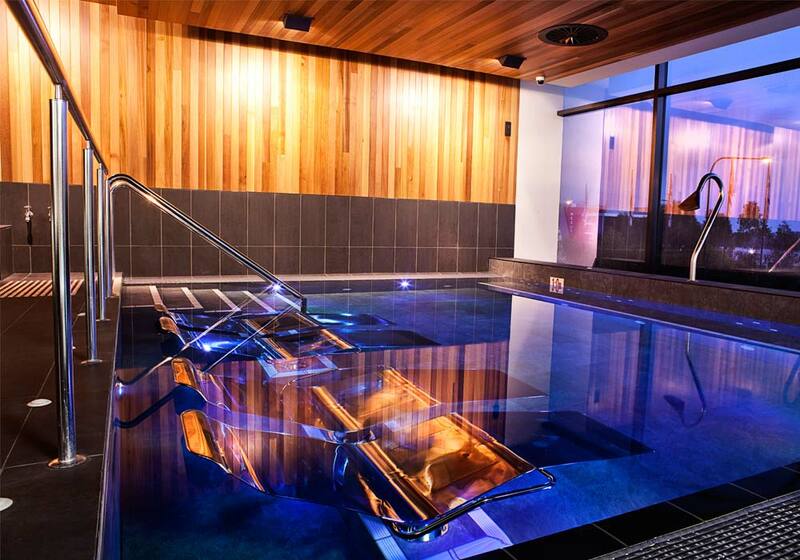 For example: Hydrotherapy pools often have specialised requirements such as disabled access, distinct heating and pressure needs, sunken walkways, hoist chairs and other safety requirements. Crystal Pools’ experience building these types of pools means we understand your needs and the processes involved. Crystal Pools have also designed and constructed swimming pools for some of NSW’s leading RSL clubs including; Castle Hill, North Sydney, Dubbo and Mt Pritchard. Other notable sporting facilities have included; Sydney Swans Ice Bath at the SCG, a new heated and super-chilled pools for the Sydney Roosters at the Sydney Football Stadium.